Learn more about POS Systems sites on our homepage. 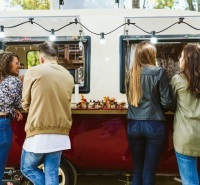 The food truck business is unique in its need for speedy service so the POS system used by food trucks needs to keep up. 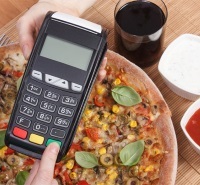 These 5 POS systems will not only keep pace but can also help your business do better. 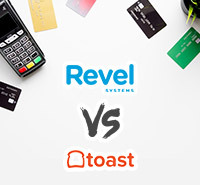 Revel and Toast are 2 major players in the field of point of sale systems and can be used for a large variety of businesses. Read here to find out which system is more tailored towards your business' needs. 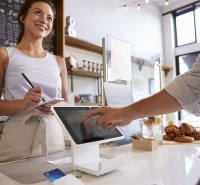 You already know that your business needs to use POS software to advance in the marketplace, but which system will you choose? 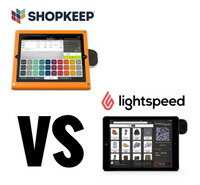 We put 2 major POS systems head to head to help you decide which is best for your business. 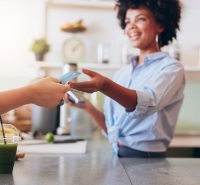 POS software can help revolutionize your business so you need to purchase the right one that fits your business' every need. 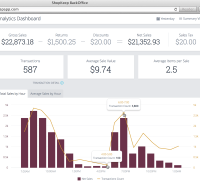 Read here about the different options in POS software. According to PMQ Pizza Magazine, the worldwide pizza market is estimated to be worth $128 billion in 2017. With a market this size, competition is bound to be strong. 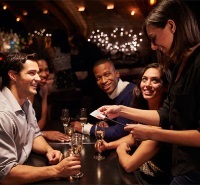 Choose a POS system that can improve your service.